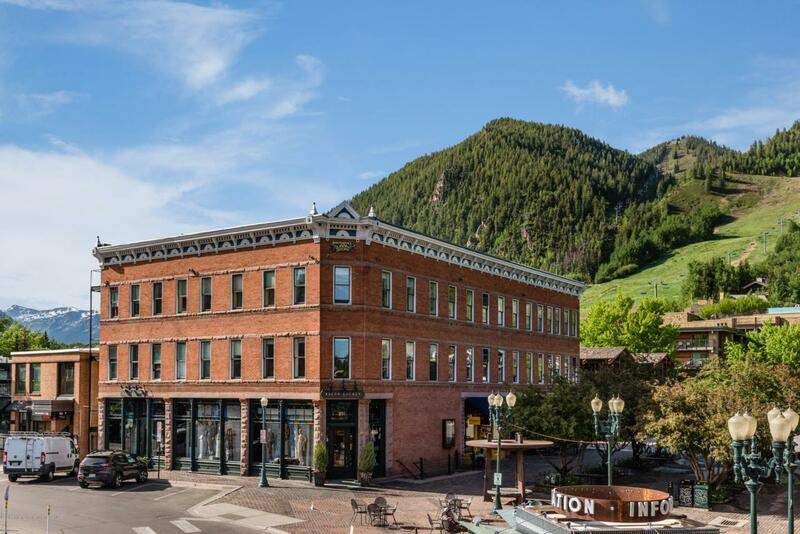 404 S Galena Street #212, Aspen, CO 81611 (MLS #157943) :: McKinley Real Estate Sales, Inc. 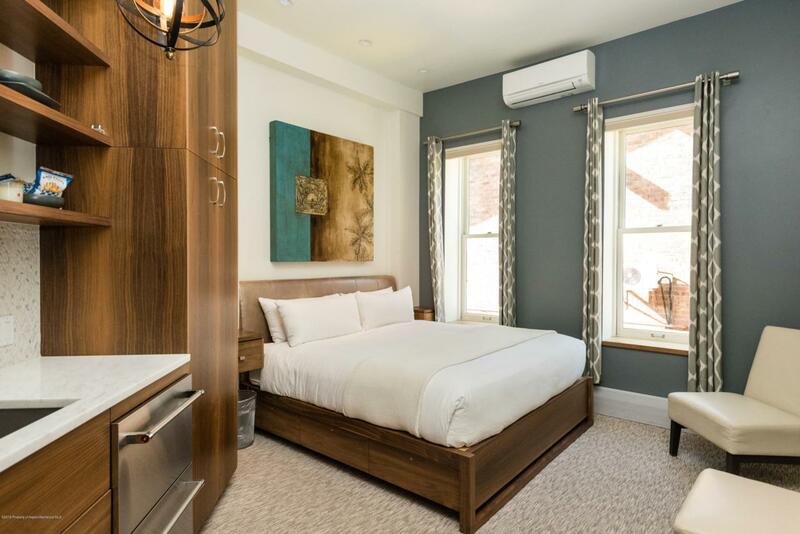 Beautifully remodeled 2nd floor condo located in downtown Aspen right on the mall and only one block to the Gondola. Close to shops, restaurants and Aspen nightlife. Roof top hot tub and deck with views of Aspen Mtn. 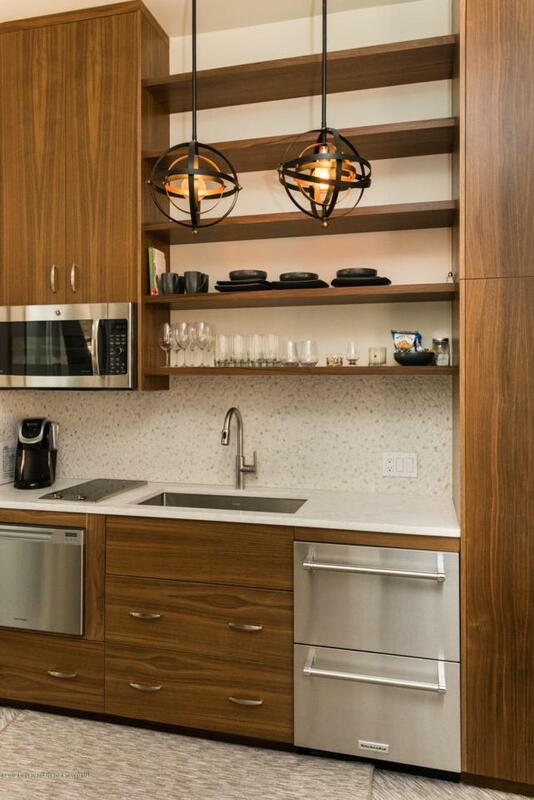 Complimentary continental breakfast for Owners and Renters. Ski lockers/storage. On-site Management. Listing provided courtesy of Engel & Volkers. Listing information © 2019 Aspen/Glenwood MLS. All Rights Reserved. Information Deemed Reliable But Not Guaranteed. IDX information is provided exclusively for consumers' personal, non-commercial use and may not be used for any purpose other than to identify prospective properties consumers may be interested in purchasing. Information is deemed reliable but is not guaranteed accurate by the MLS or McKinley Real Estate Sales, Inc.. Data last updated: 2019-04-22T23:38:31.957.